Alex Polinsky is a man of many talents and after reveling in the success of Teen Titans Go! To the Movies (he voices the character Control Freak) and spreading his message of character creation at Burning Man, Alex Polinsky is now combining the religion he founded with his other love: Comic Con. Avatarism is Polinsky’s creation and it’s all about redefining your personal identity by inventing an avatar that you create and control. It’s a role-playing game founded by Polinsky, Dan Gordon-Levitt “Burning Dan” (also Joseph Gordon-Levitt’s older brother) and The Teafaerie that has amassed a coast-to-coast following and spreading worldwide. 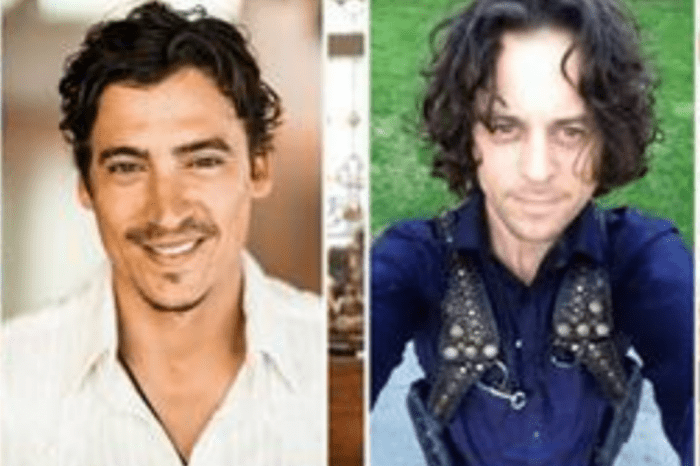 Polinsky announced via Twitter that not only will he be joining a celebrity panel at this year’s Ancient City Con, but he’ll also host an Avatarism workshop for fans who want to delve deeper into their own characters and play Polinsky’s real-world role-playing game. Speaking of Avatarism while on the way to Burning Man, Alex Polinsky shared the following on Twitter. Also attending Ancient City Con is Polinsky’s childhood friend and fellow voice-over artist Jason Marsden (A Goofy Movie, Duck Tales, Eerie Indiana), Billy West (Futurama, The Ren and Stimpy Show, Space Jam), Janeshia Adams-Ginyard (Black Panther), and many more. In addition to the panels, there will be opportunities for meets and greets, a celebrity mixer, the Ancient City Con After Party, an authors’ panel, a costume contest, a cosplay makeup workshop, short film fests, and a voice actors panel. The convention is being held at the World Golf Village hotel in St. Augustine, Florida. In addition to conventions, Avatarism and voice-over workshops, and classes, Alex Polinsky continues to voice a number of characters on popular shows. Polinsky can be heard on programs such as the Emmy-nominated Blaze and the Monster Machines, Amazon’s Emmy-winning Lost in Oz, and Teen Titans Go! In addition to meeting fans through comic conventions, Alex Polinsky has a strong social media presence where his fans may interact with him. Drake Reportedly ‘Offended' By Kanye West's Diss In 'I Love It' - Will He Respond?